Tom Davis, a Senior Manager at Baxendale, joined us from PwC where he specialised in operations and complex transformation. Tom works for clients in the Education and Health sectors, as well as Local and Central government. Before becoming a Management Consultant, Tom was a secondary school English teacher, leading his school’s English faculty. 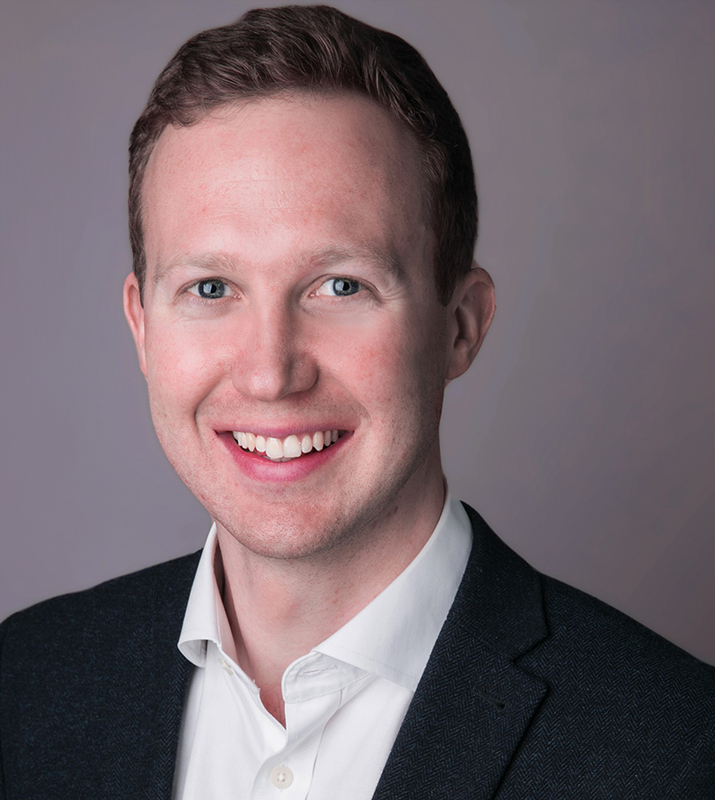 Tom specialises in the development and implementation of growth strategies, business plans and operating models to achieve transformational and sustainable growth for his clients, often through alternative delivery models. He is also an experienced bid writer, helping clients win and mobilise large contracts to retain or grow business. Tom is passionate about Social Enterprise, helping to grow membership of a fledgling Social Enterprise ten-fold, while also securing corporate sponsorship to ensure its future viability.